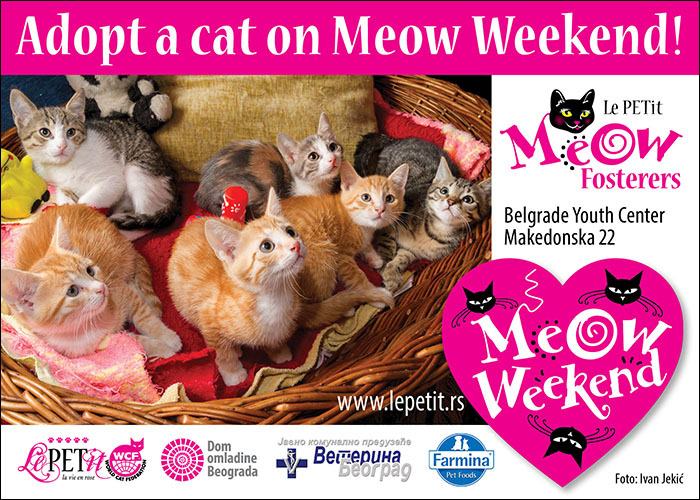 Adopt a cat on Belgrade Meow Weekend! 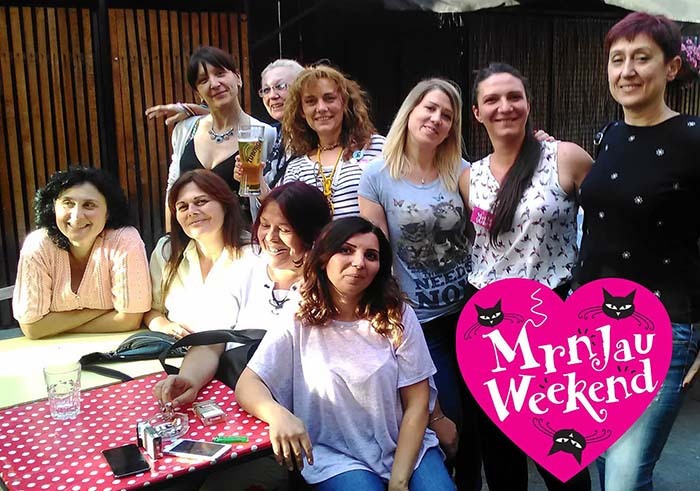 Club Le PETit, Belgrade Youth Center and Veterinary Institution of Belgrade ragularly organize Meow Weekends - charity event dedicated to cats. 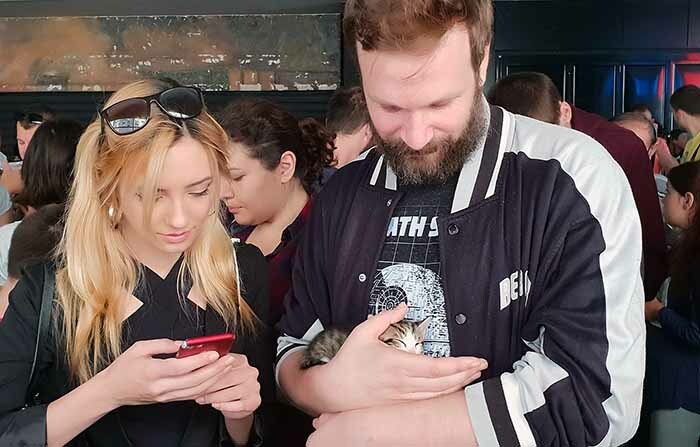 Come to Belgrade Youth Center to purr with us, to cuddle and meow, and hopefully adopt a cat of your life! Come to meow and cuddle! 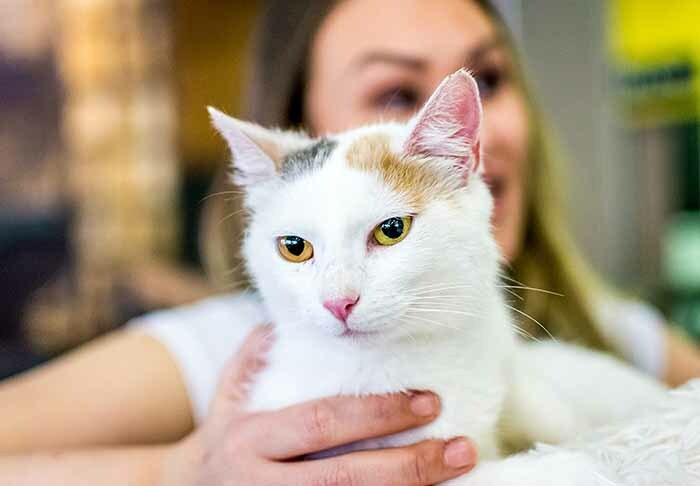 On Meow Weekend, lovely and healthy cats will be offered for adoption. All cats were rescued from the streets. They were sheltered and nourished by a team of responsible and professional fosterers. They thoroughly prepared the cats for new homes - all cats passed a veterinary check, are well socialized and playful. Adopt one of these cats and do a good deed! Growing up and living with a cat is not a luxury but a necessity, especially in urban conditions. Pets are teaching us integrity, respect and acceptance of diversity. Pets help children grow up as caring, empathetic fellow citizens. 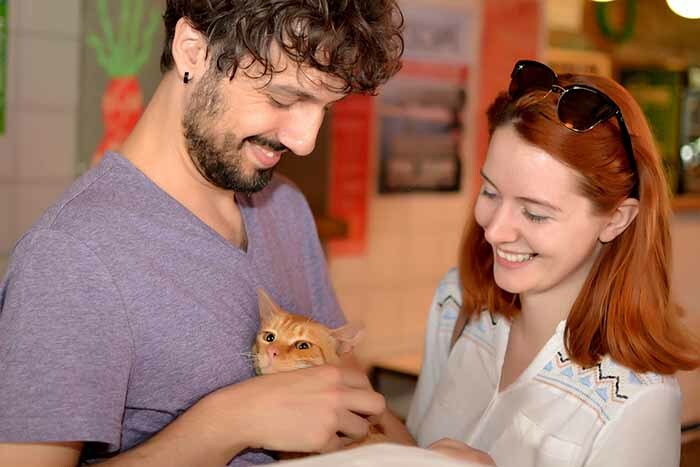 Meow Weekends are supported by relevant institutions: Public Veterinary Institution of Belgrade will supervise ownership contracts, donate microchips and anti-rabies vaccines, and neuter the pets when the time comes. Socially responsible companies will give gifts to new owners and their pets. Plus Plus Company will give quality N&D Grain-Free cat food and will organise counseling for future cat owners. 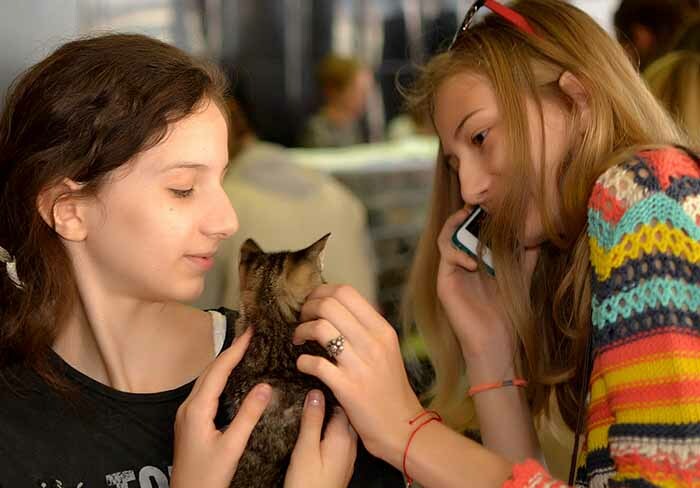 Cat Club Le PETit promotes ethical treatment of animals and responsible ownership. 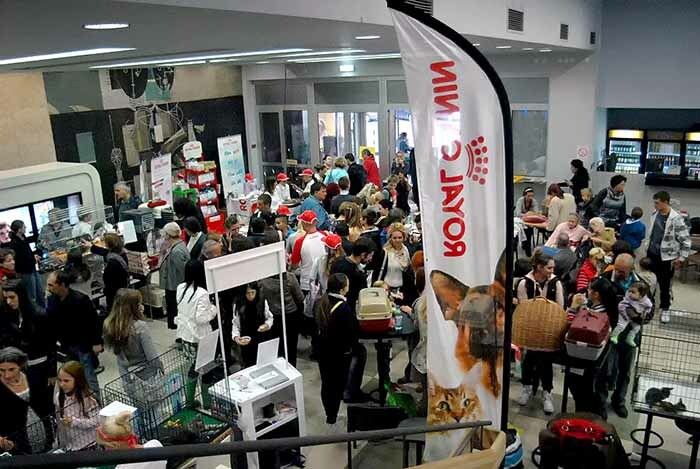 Club was started back in 2012 and from 2013 is a proud member of WCF - World Cat Federation. 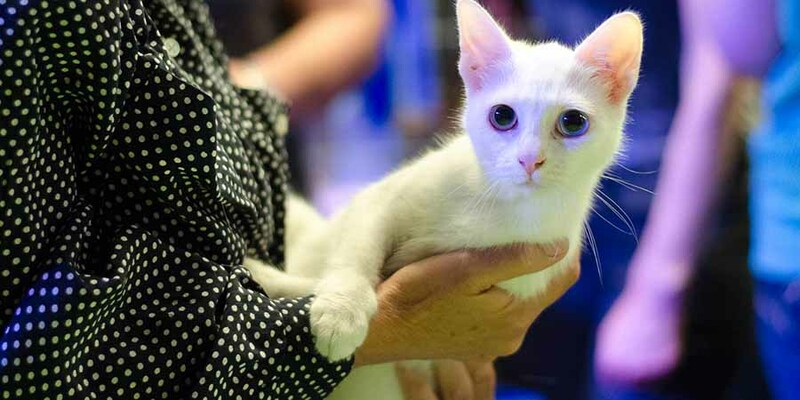 Club regularly organizes Meow Weekends, Meow forums and many other events dedicated to animal welfare. 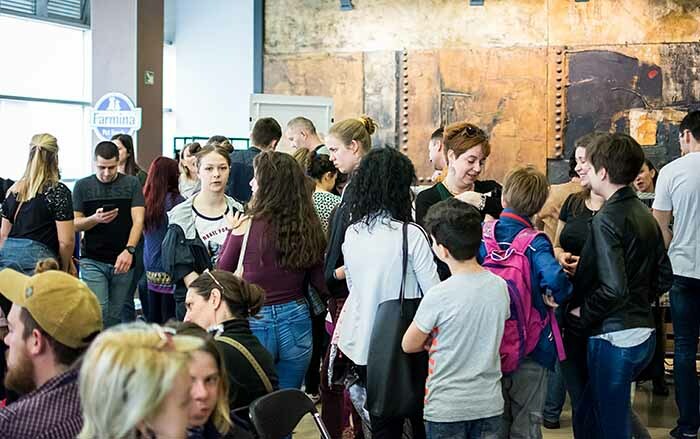 Belgrade Youth Center promotes programs in the fields of contemporary art and culture. Dom omladine covers all artistic disciplines and forms: visual arts and new media, film and music. Of equal importance are educative and debate programs that have for decades been Center’s trademark. 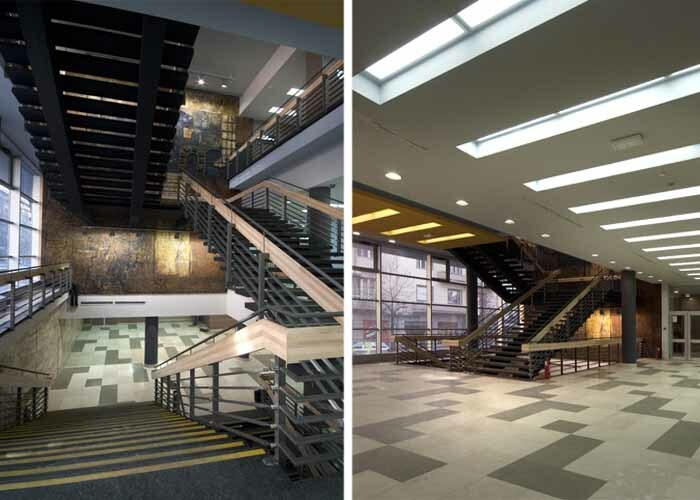 Public Veterinary Institution of Belgrade is an institution within the Secretariat for Municipal and Housing Affairs of the City of Belgrade. It deals with the welfare and safety of animals in the capital - performs communal zoo activities, provides emergency assistance to endangered animals, and performs examinations in veterinary clinics and ambulances. It was very successful, peaceful and relaxed. We are happy that we introduced and implemented high standards for animal adoption. All cats were timely vaccinated. They were thoroughly checked before being offered. Fosterers carefully and patiently talked to the visitors and evaluated their needs and prospects for good life of their proteges. Contracts were signed, there were lots of gifts. A very frequent comment was that "Meow Fosterers are so patient, smiling and beautiful"... one short afternoon we were Europe! 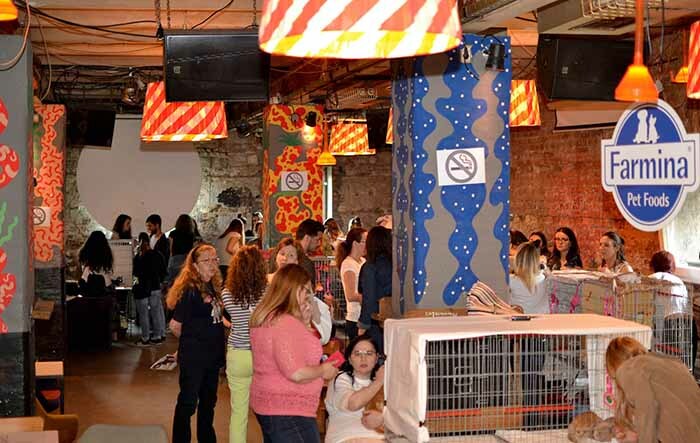 We thank Belgrade Youth Center and Veterinary institution of Belgrade that donated chips and vaccines. They will also neuter cats when the time comes. And we thank socially responsible company Plus Plus for generous gifts - new owners got premium N&D grain-free food for a happy start! 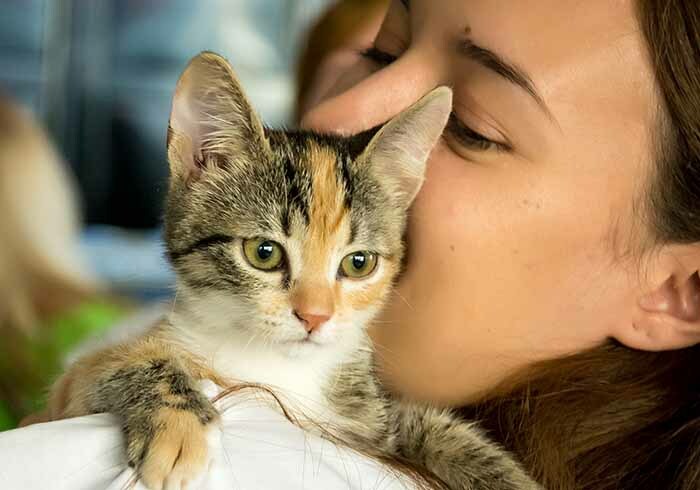 April 15 2018, Belgrade Youth Center: 35 homeless cats were adopted today! And more cats are reserved and will go to new homes when everything is ready for a new family member. It was intense, very hard for both us and the cats, but we are happy and satisfied. Big thanks to everyone who helped! We hope cats will be happy and will bring joy to their new families! September 24, 2017, Belgrade Youth Center: yippee, more than 50 kittens and cats found home!!! 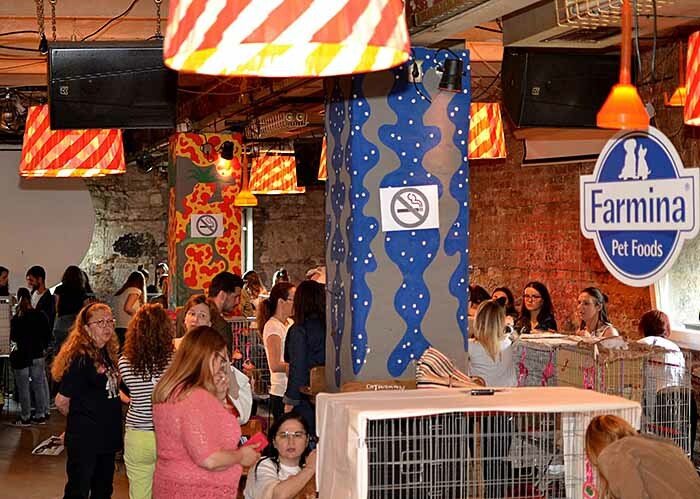 Big respect for our dear Meow Fosterers, who devotedly and conscientiously deal with the problem of abandoned and lost cats in Belgrade. All cats were healthy and flawlessly prepared for adoption! We thank Belgrade Youth Center and Veterinary institution of Belgrade that donated chips and vaccines. They will also neuter cats when the time comes! And we thank socially responsible companies Plus Plus, A'mur and Aquarius for generous gifts. 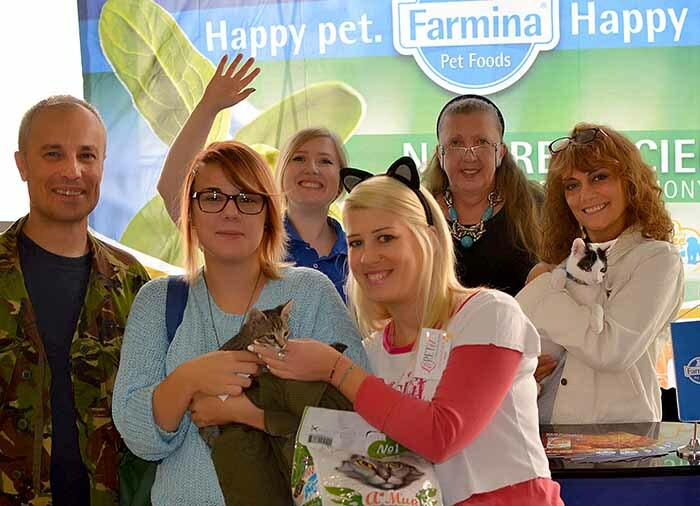 New owners got premium N&D grain-free food, cat toilets, toys and ecological cat litter! 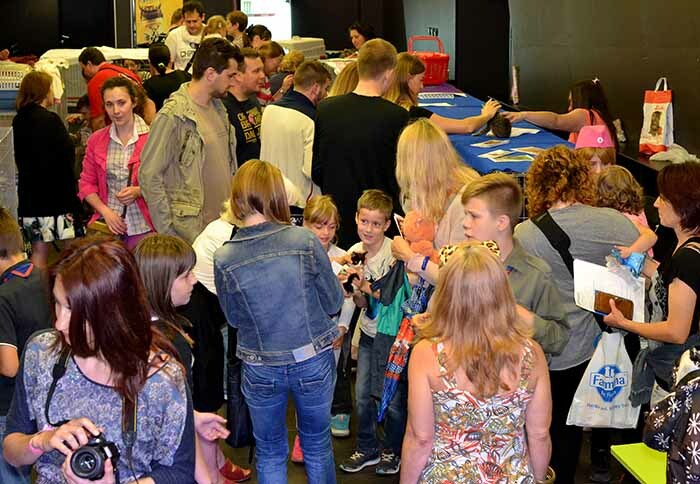 June 17, 2017, Cultural Centre Grad: dear cat lovers, cat people of present and future, with great pleasure we are informing you that this year's Meow Weekend was great! 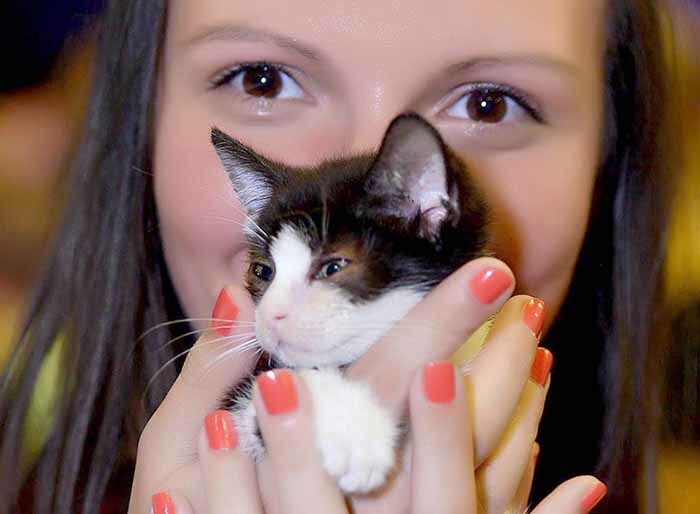 Many kittens were adopted, and many families are happy now! 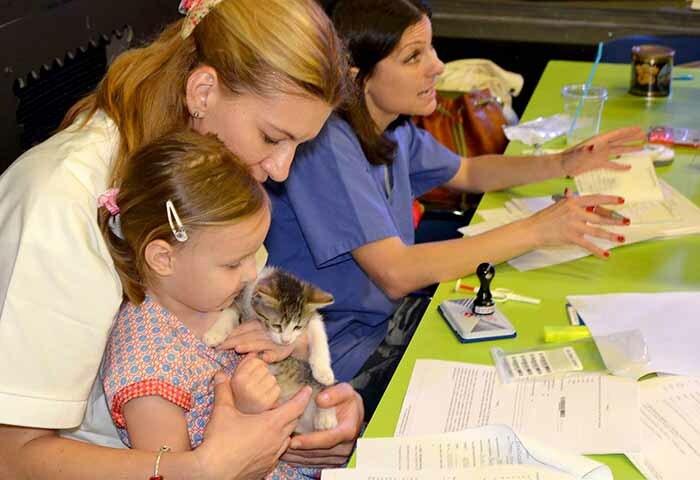 Big thanks to Veterinary institution of Belgrade that vaccinated and chipped adopted cats for free. Also, many thanks to all Club volunteers, responsible companies Plus Plus and A'mur, and our new friends from Cultural Centre Grad!